I’m so excited to be the first credit union in the Tri-City area to have ITM’s/Personal Tellers. 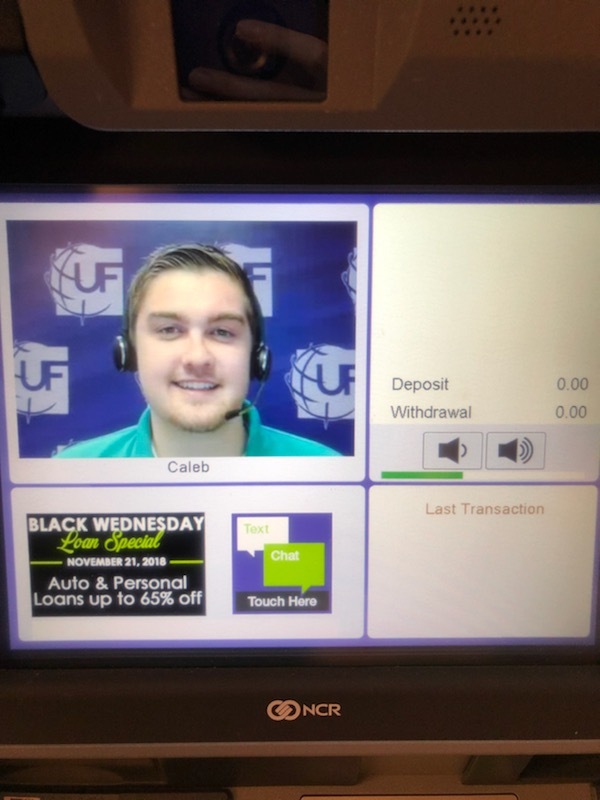 I have been working for United Financial since August 2015 and it’s great to see us take a step forward with this new technology. We have the ability to provide faster and more personal service to our drive thru members. 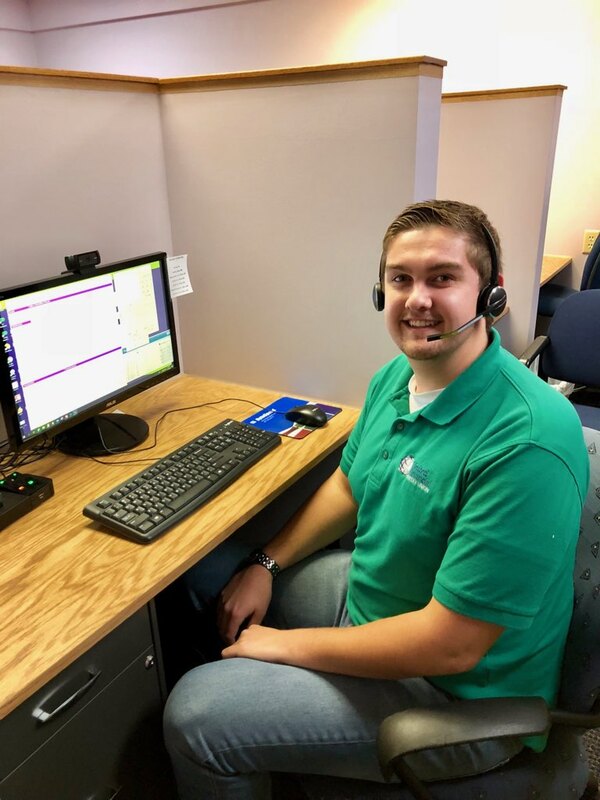 I really enjoy being able to build relationships with the membership and being in this department I will have the opportunity to be able to see members at almost every office we have. I am positive our members will love our Personal Tellers as much as I do! 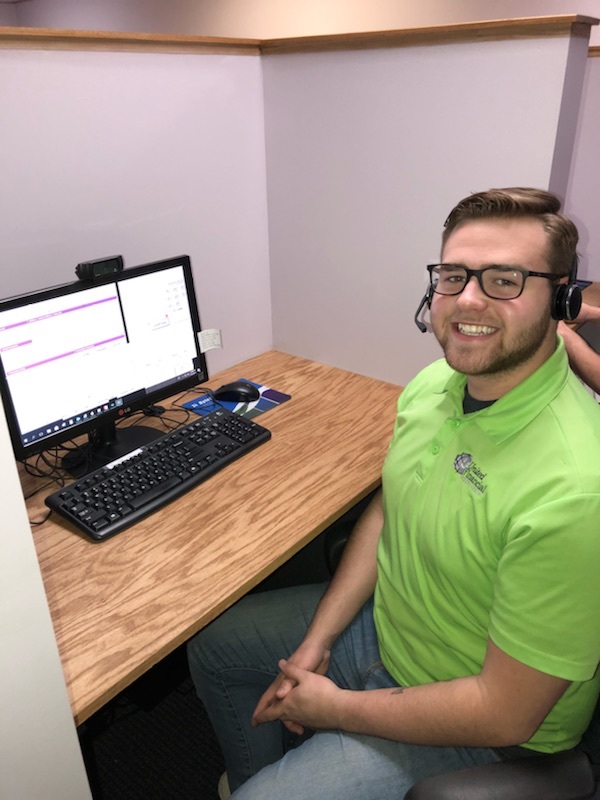 I started here at the credit union in October 2016 and it is so neat to see the impact the Personal Teller’s are having on our members! They are personal and very fun to use. I love being able to joke around with our members while doing their transactions for them! I think that it is a really cool way to do your transactions. Also, it is really easy to operate and quick with your transactions. I hope everyone gives it a try and likes it! 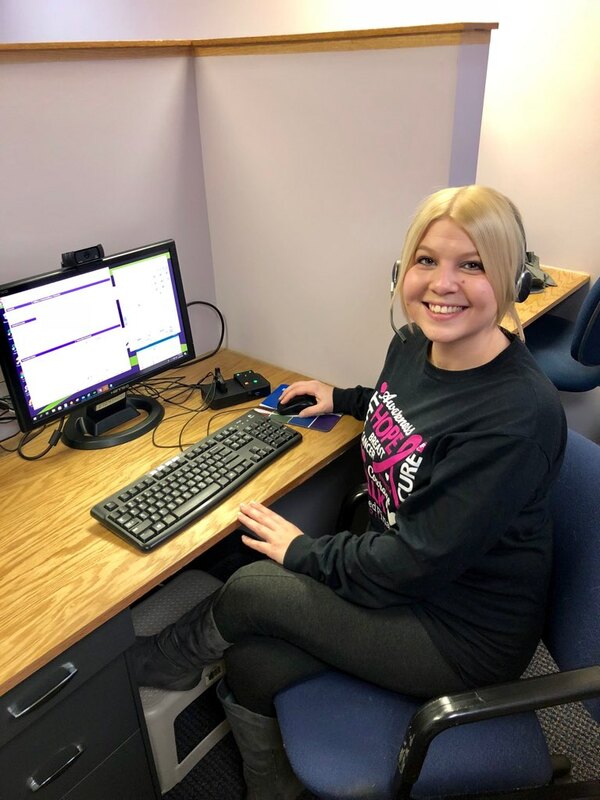 I have been working at United Financial since October 2016, and I think it is a really friendly atmosphere and the people here are really nice. I enjoy interacting with the members and helping them out. United Financial is a very caring credit union and tries to satisfy the members the best they can. If you are looking for a new Credit Union, I would totally recommend getting an account here and joining this great atmosphere! 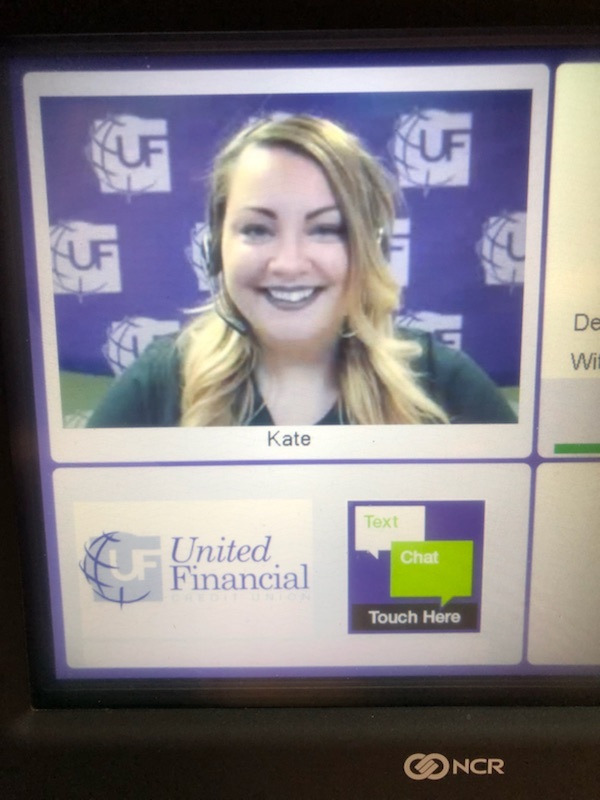 I started as a video teller here at United Financial Credit Union in June 2018. Being a video teller has been one of the funniest jobs I have had! I really enjoy getting to know all of our members and interacting with them through the ITM’s. We strive to provide fast and friendly transactions and the ITM’s allows us to do just that. These machines are so convenient and capable of so much. Our extended hours seem to be something that our members really love. 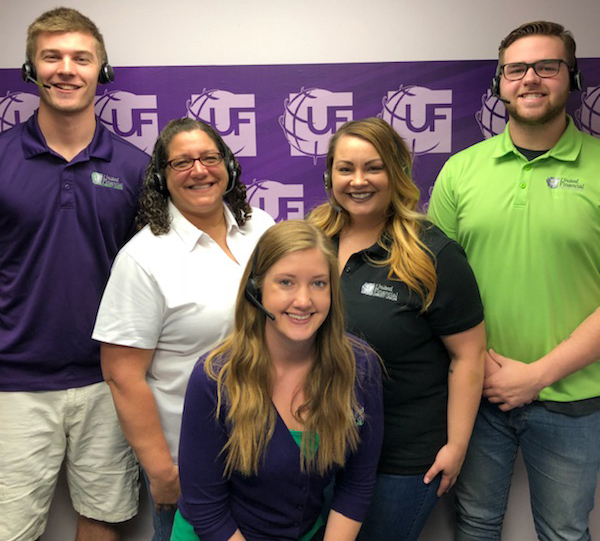 United Financial Credit Union puts their members first, listens, and always encourages feedback to better serve their members. It’s a wonderful atmosphere and I am excited to be a part of it. 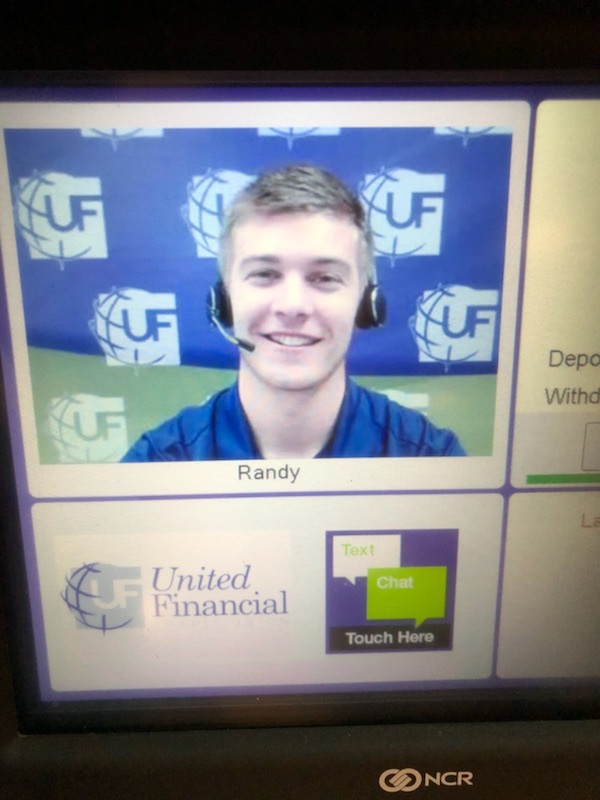 I have been working for United financial in the Contact Center department since March 2018 and I absolutely love the friendly and welcoming atmosphere! I enjoy meeting all of the member’s and assisting with transactions and answering any questions I can. The Personal Teller is a quick, easy, and convenient way to get simple transactions done without even stepping out of your vehicle. 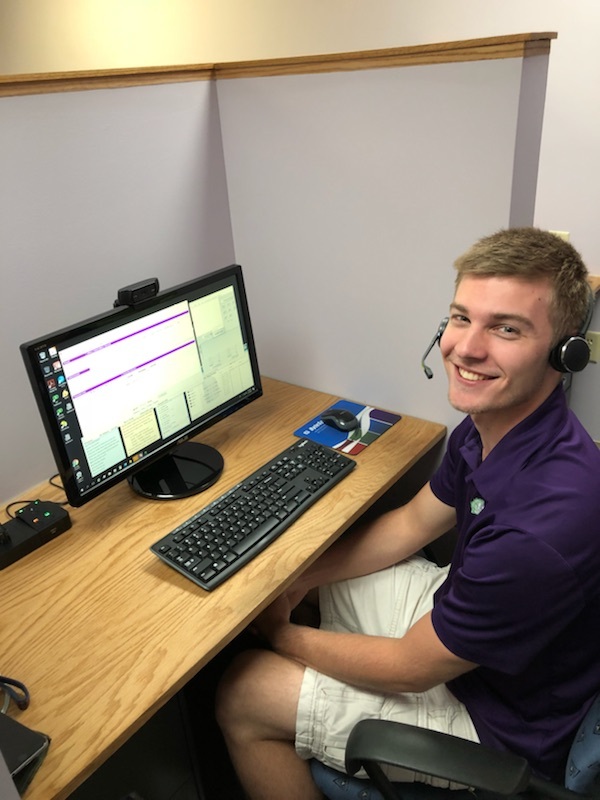 This is my first job as a credit union teller and I love learning as much as possible, I look forward to growing and excelling here at United Financial! 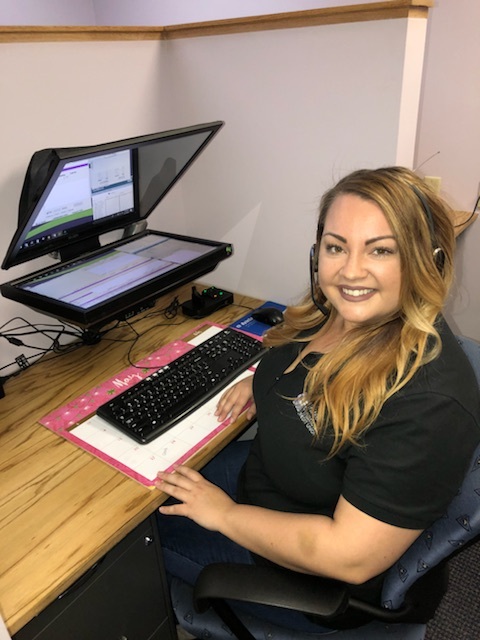 I LOVE working in the Contact Center/Personal Teller Department! 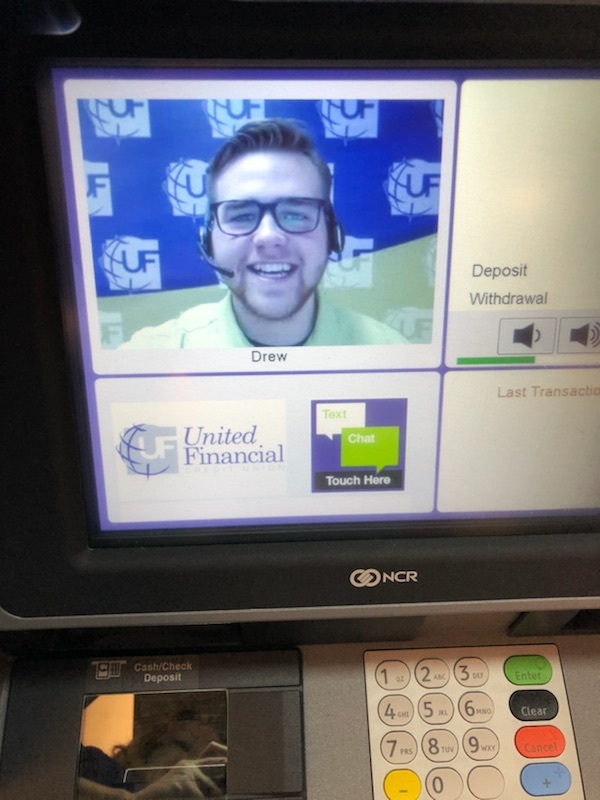 I have worked for the Credit Union since 2009 as a Teller. I get to see and talk to so many of our Members; it is a GREAT way to have contact throughout the whole county! 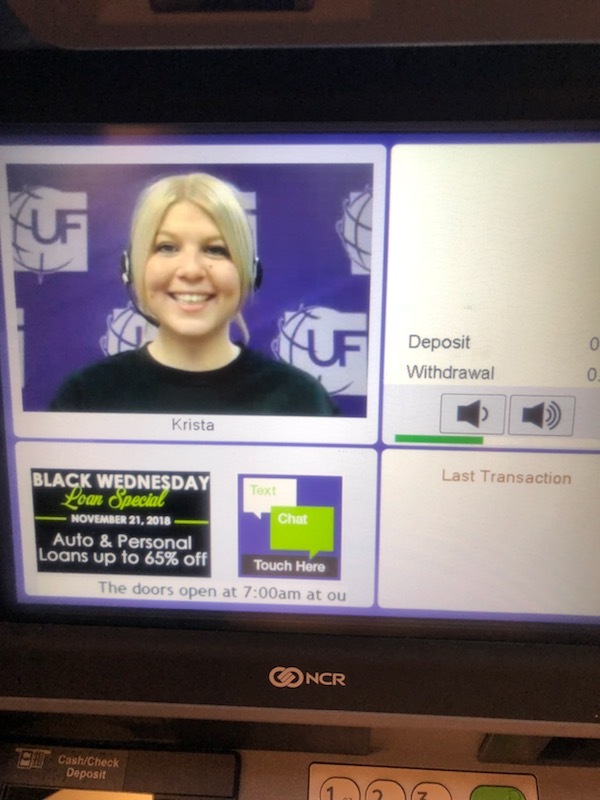 I started here at United Financial CU as a Video Teller at the start of August 2018. 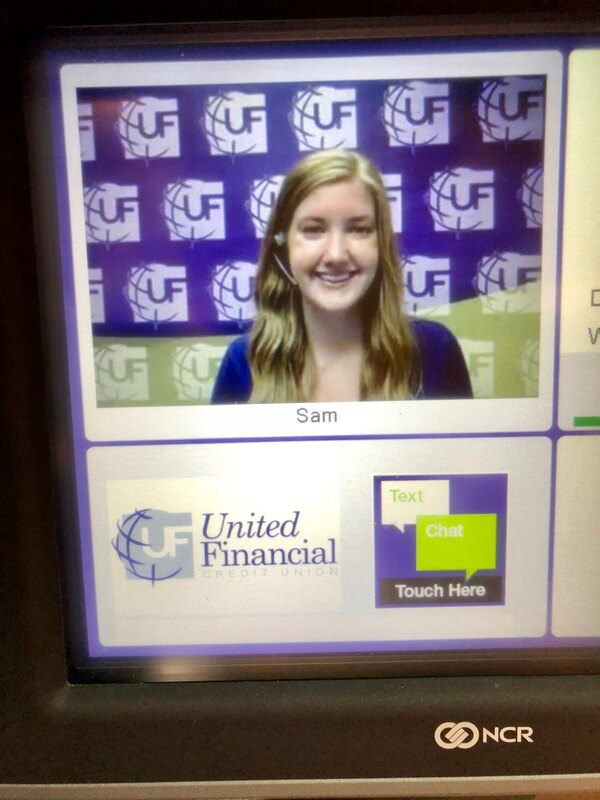 Working with a Video Teller is a whole new experience from the traditional drive thru banking. 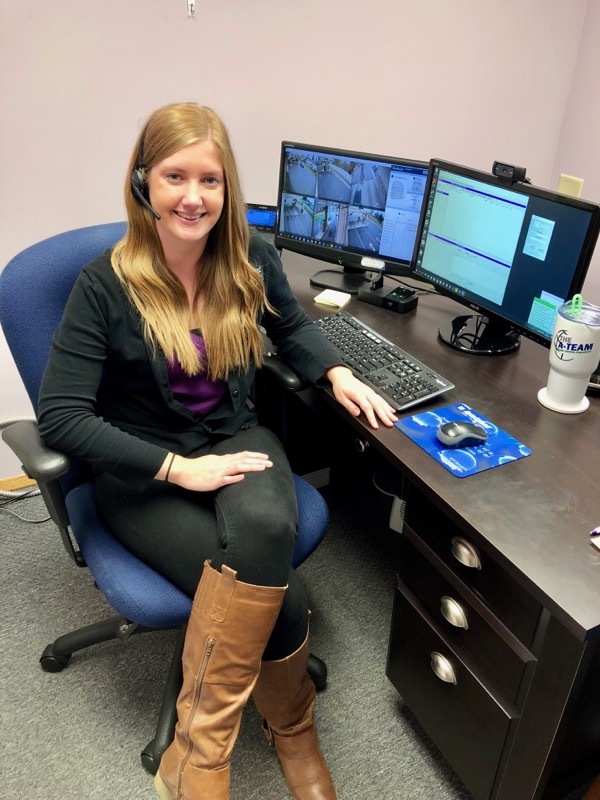 Our staff is friendly and knowledgeable and we work hard to meet our members needs in a timely fashion. I enjoy taking calls and giving the members a personalized experience from the comfort of their own vehicle. 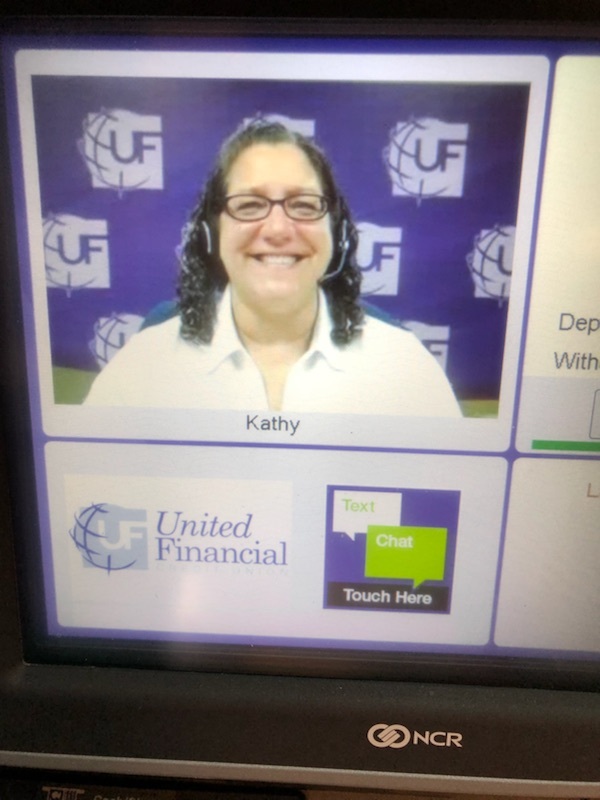 If you are new to the Credit Union, or thinking of changing Credit Unions I would definitely consider United Financial with the easy to use ITM’s and of course the extended drive thru hours.